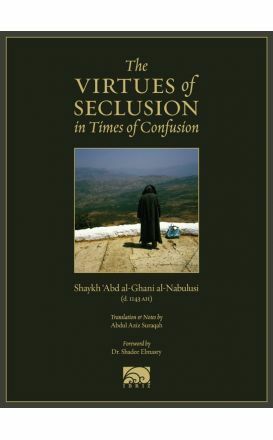 Many Muslims look into their hearts today and find a spiritual emptiness. 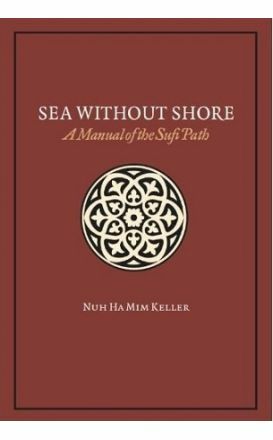 Speeches abound, but when the chairs are folded up and people go home, they find their prayers and inner life as dry as ever. 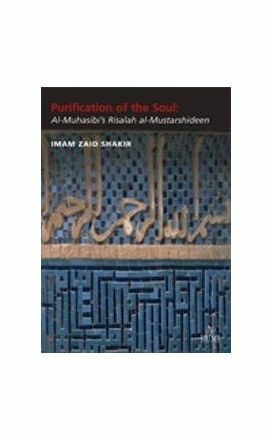 Now, for the first time, this classical work, dealing with the purification of the soul, has been translated orally, in it’s entirety, along with an indepth commentary. 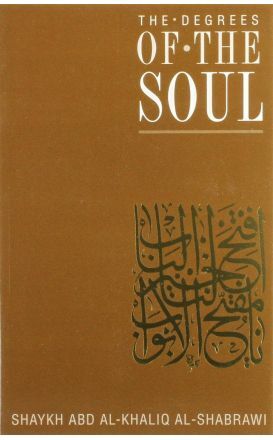 The Refinement of Souls is a translation of Imam ibn Ata Allah Sakandari's, may Allah be pleased with him, Taj al-Arus al-Hawi li Tahdhib al-Nufus. 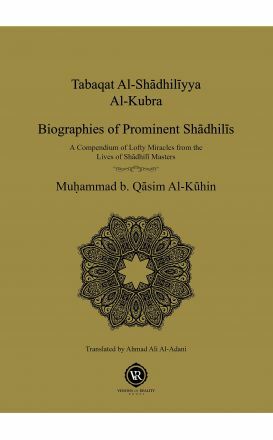 This is the translation of Imam al-Suyuti's risala 'Tayid al-Haqiqa al-Aliya wa Tashyid al-Tariqa Shadhiliya' - on the Shadhili Tariqa. 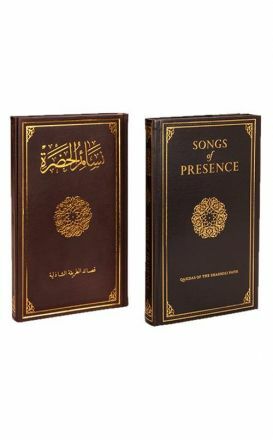 Contains many Hizb (awrad) of the Shadhilliya tariqat, including Hizb al Bahr. 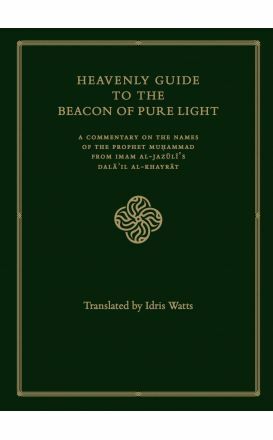 Awrad English Book Invocations of the Shadhili Order Hardbound, awrad book of the tariqa Shadhili of Imam Abul Hasan al Shadhili, in English.